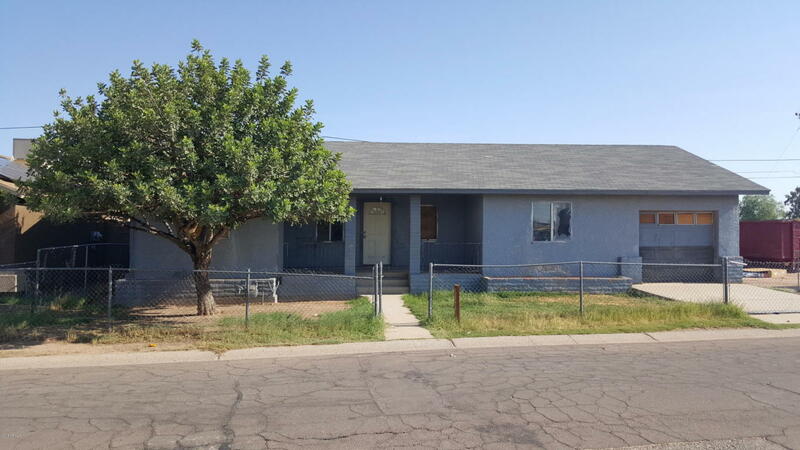 Great investment property for a fix and flip or purchase for a handyman. Great community conveniently located next to freeway access, shopping and schools. This property comes with the adjoining lot to the east of the home.